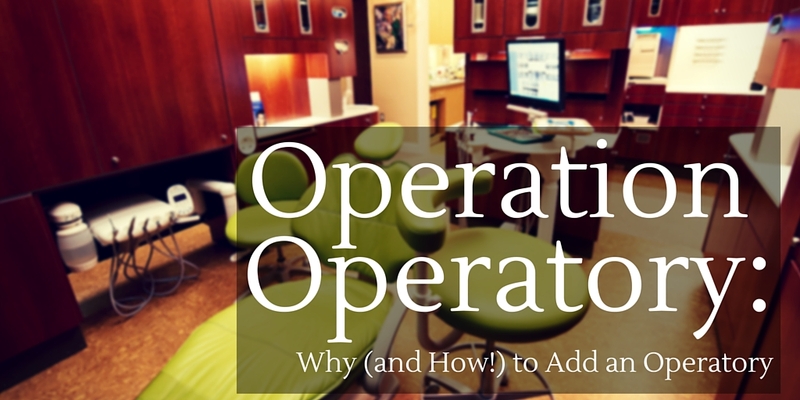 Does your practice have 4 operatories? If you increase that number to 5, your revenue will increase by at least 20%. What about if your practice has 3 operatories, and you increase that number to 4? Your revenue will increase by at least 25%. Sensing a pattern? Well, that’s because there is one! According to Howard Farran, DDS, MBA, and founder of Dentaltown.com, decades of data from thousands of dental offices proves that revenue increases significantly almost every time a dentist increases the number of operatories. Read on for more explanation on why this is, and how to start the process of adding an operatory to your practice! What is the Correlation Between Adding an Operatory and Increasing Revenue? 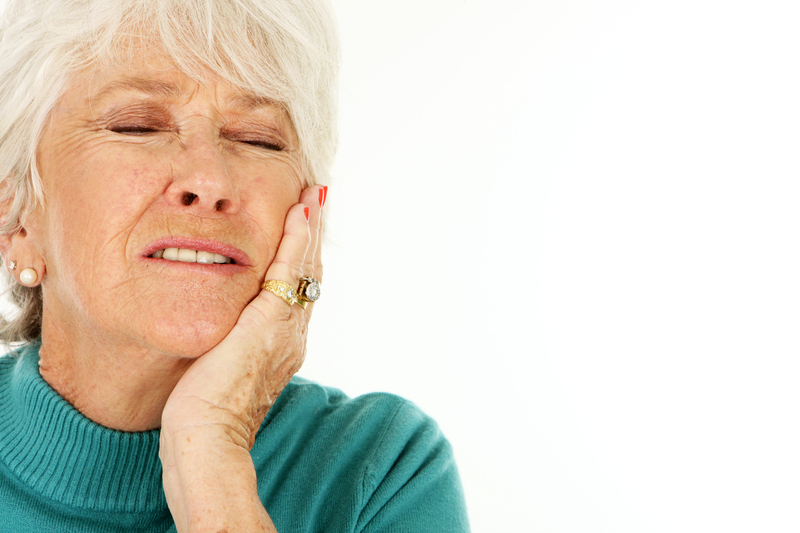 The main reason that adding an operatory can so greatly affect a practice’s bottom line, is that the extra space allows for the treatment of emergency patients – and emergency procedures represent big money! Another large factor in the link between operatory additions and revenue increases concerns labor. The highest cost of any dental practice is labor, and if that aspect of your business is not running efficiently because staff is trying to squeeze too much work into a limited number of operatories, confusion ensues, service quality decreases, and productivity declines. 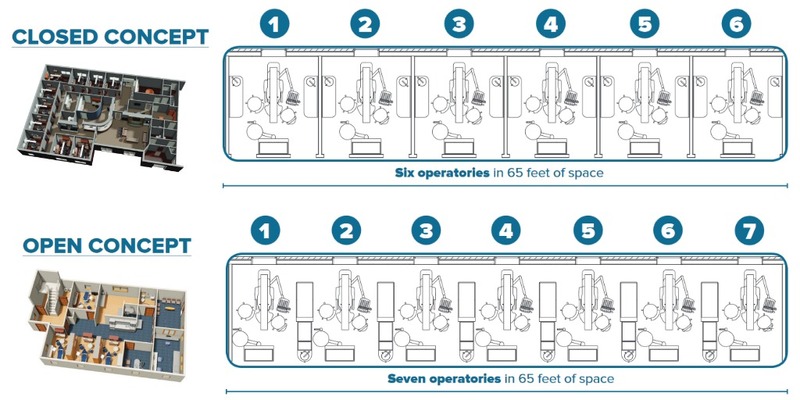 Conversely, if you construct a facility with enough operatories so that staff can make sound decisions based on patient needs versus space limitations, then efficiency, productivity, and service quality will be maximized, while overhead will decrease! 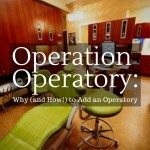 How Can Your Practice Add an Operatory? Remodeling or expanding your practice is certainly a financial decision, but it’s also an emotional one. Many dentists will only build a new practice or undertake a large-scale remodel project once throughout their entire career, so it’s important to do it right! Maybe you can add on an operatory by remodeling your existing space into an “open concept” operatory style, or perhaps you’ll need to expand your current square footage with new construction, or even consider purchasing a bigger building! 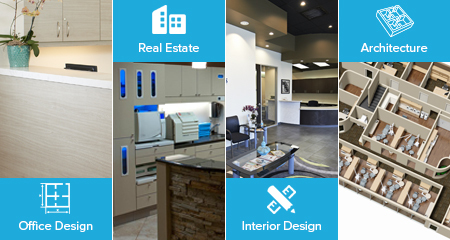 This is where Patterson Dental’s DesignEdge services come into play. We have more than 170 equipment specialists around the country, who are ready to meet with you face-to-face for a complete consultation. 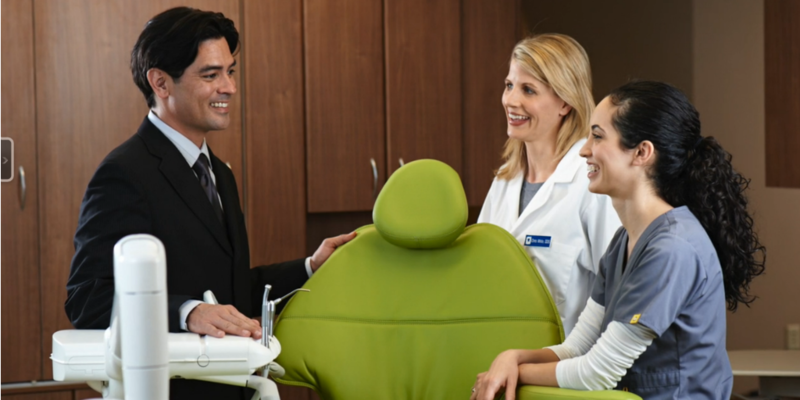 Our team has the experience, expertise, and technology to help you thoroughly explore all options, and we’re committed to partnering with you to help make your dream practice a reality. You can read Howard Farran’s complete Dentaltown article about the importance of adding an operatory here. If you’re entertaining the idea of a remodel or a new construction project, design inspiration is a fun and helpful first step. You can browse through our online photo gallery, complete with hundreds of high quality interior and exterior office design images here. If you’re ready to connect with Patterson’s DesignEdge team, reach out to your local Patterson representative and they’ll link you up with one of our equipment specialists! Find the contact information of the Patterson rep closest to you, by entering your zip code here. Finally, you can read more about Patterson’s complete suite of office design services here. Has adding an operatory risen to the top of your practice’s 2016 to-do list? Does the idea of a remodeling project get you pumped up, or does it cause you stress? Sound off in the comments below! The prospect of helping businesses grow their annual revenue by 20% or more definitely gets us pumped up, and we hope the same is true for you. I use at least $20,000.00 in production per month per operatory as a basic metric when diagnosing a practice.